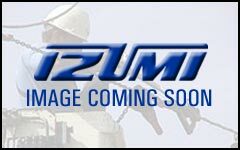 S-240 Hydraulic Cutters: Izumi Products. Guillotine type cutting for less jamming than shear type cutting. No set-up time required. Blades are easily replaceable. 180 degree swivel and latch type head allows easy cutting position.